Are you new to campus? 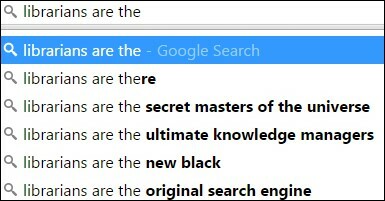 Are you just new to the library? At the RPL, we believe in fast, accurate, and reliable information, so here’s a quick rundown of all the top 5 facts you need to be successful that first day on campus. 1. Find computers, even late at night. The Library holds the largest general computer lab on campus 119 computers, and the only computer lab open late at night. As long as the library is open, our computer labs are open. Each machine has all the software you need to succeed, including Minesweeper. 2. Find printers, scanners, copiers, and yes, even a fax machine. You can find printers on all floors in the library, including color printers. Printing is done on ‘release stations” where you login with your TechID or pass your TechID near the scanner. 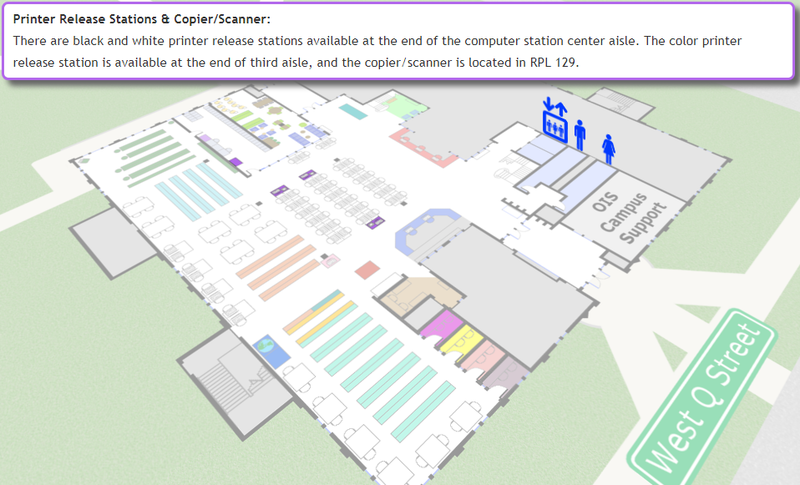 Just print your document to the “Universal Print Queue” printer and release at any of the stations scattered throughout the library. Black and white copies are $0.10 a page, but if you release the job at a color printer, that’s $0.30. Every Tech Student Starts with a $20 balance every semester. If you run out of money, just add more (cash only) to your TechID using the PHIL station on the first floor. We also have traditional copy machines for making copies at $.10 a page. Or save money by scanning for free! 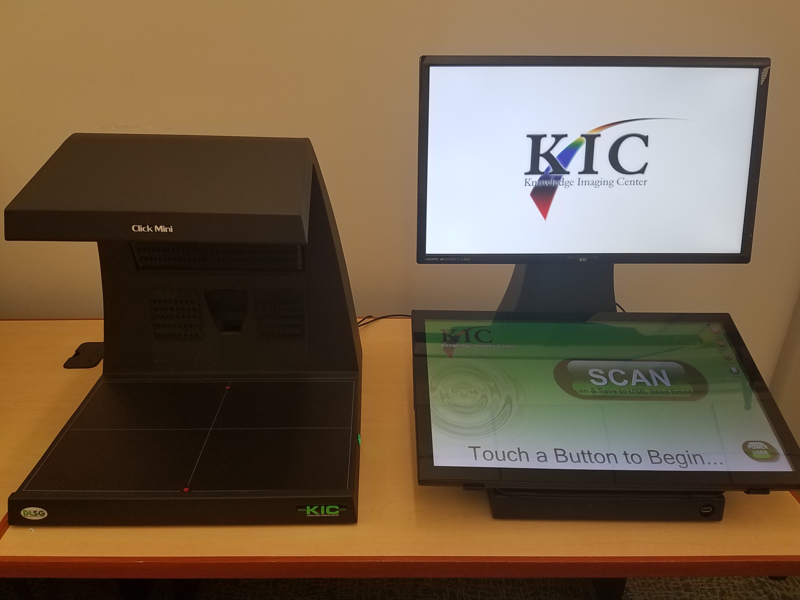 The library has recently purchased a KIC scanner on the first floor where scanning documents and books is as easy as the press of the SCAN button. If you need to fax materials (ancient technology still used by doctors, scholarship offices, and utility companies), we have a publicly available fax machine located on the first floor, near the Reference Desk. 3. Find (Some) Textbooks, Calculators, Headphones….for Free! 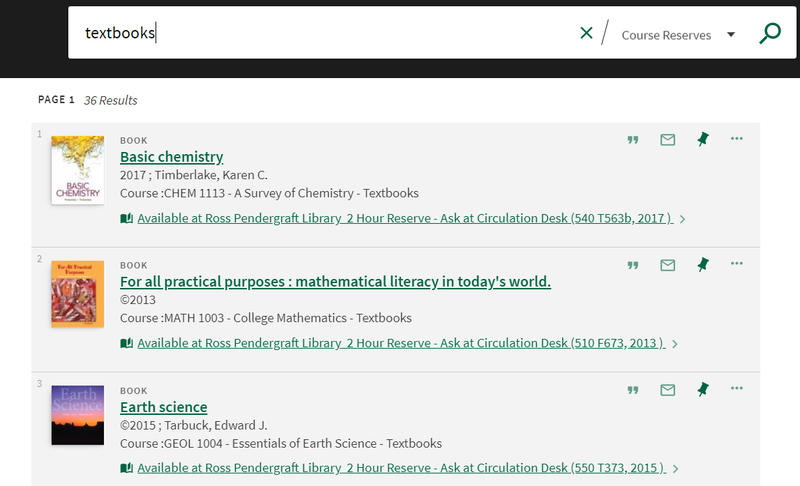 If you are enrolled in a Gen Ed course this semester and you don’t have the textbook, check our online course reserves and search for “Textbooks”. Remember, we do NOT have ALL Textbooks! We have a limited collection of textbooks for General Education courses ONLY. You can also search by course name, title, or ISBN. If your professor has specifically added a book to their course, it might be here, too—just try searching for their name. Textbooks are available for a limited 2 hour check-out, and you cannot remove them from the building. But if you need to get some reading done before class or photocopy a few pages, these are available to any student with a Tech ID at the Circulation Desk. We also checkout graphing calculators, headphones, whiteboards, and all other course reserves materials at the Circulation Desk. It’s as simple as walking up and asking. Probably the best-kept secret in campus support, we are trained professionals whose main job duty is to help you succeed by finding accurate, reliable, and authoritative information. No question is too small or too large. We want to help, and we do it better than Google. Find us so you can find everything else.